If there’s one thing us busy ladies deal with is not enough sleep and dark circles that are way too dark for our liking. 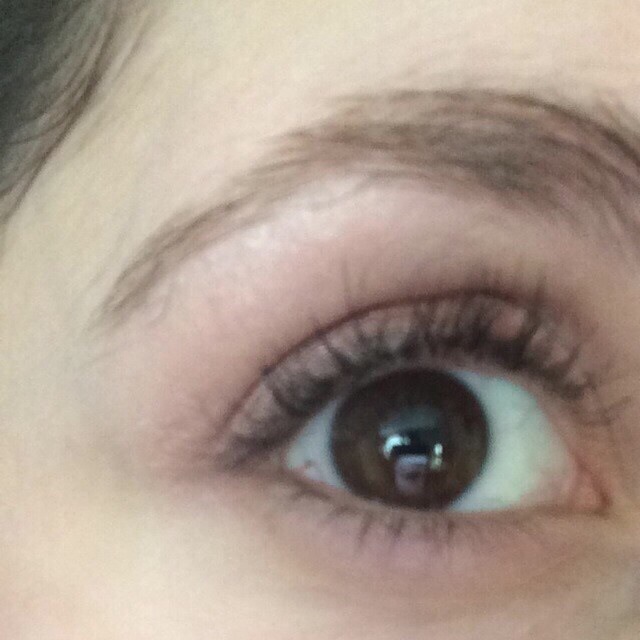 I’ve been looking everywhere for a good concealer but so many of them are yellow tone. 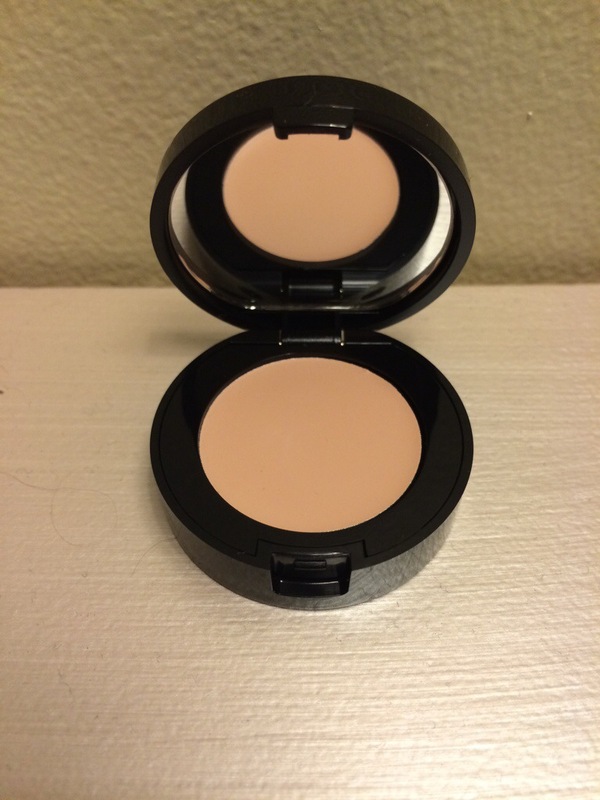 I finally found a corrector that is a pink tone and does more than just cover my dark circles. 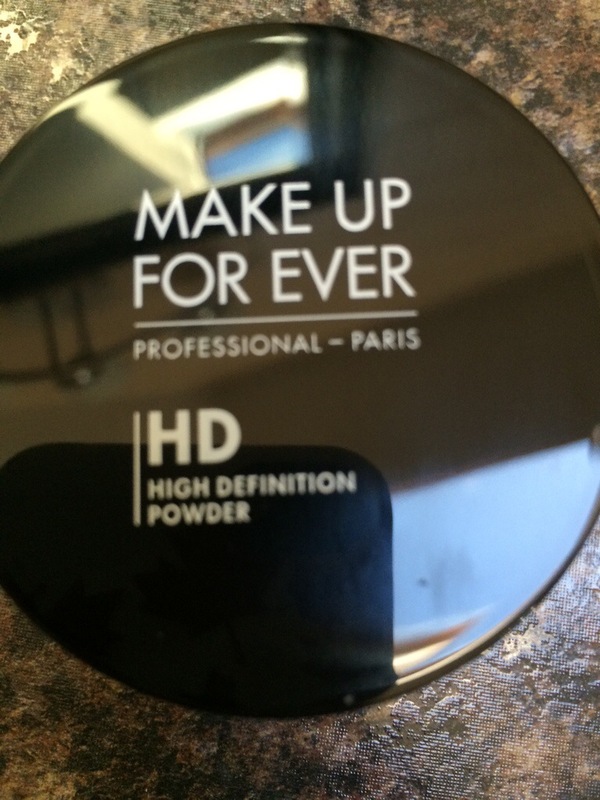 To settle and give the corrector a flawless finish, I apply Make Up Forever’s HD Finishing Powder with a powder brush. It gives a super flawless finish and doesn’t wash you out. Next Post Quit Body Shaming. Period.